What is SEO? At the most basic level it is a process, a series of planned and executed steps that lead to a website being optimized to rank highly on search engines. We cannot overemphasize the point that SEO is an ongoing process; it is not something you do once and then forget about. While an intensive period of attention to your site’s optimization factors can lay a solid foundation and get you off to a proper start, if you do not continue to make efforts to improve your optimization and respond to market conditions and search engine algorithm updates, your rankings will erode over time. 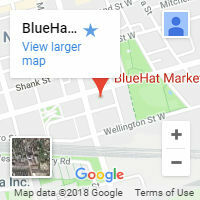 BlueHat Marketing SEO strategies have two implementation phases – foundations and on-going efforts. We start by looking at how to lay a great foundation for your site – that is, the basics of creating a search engine-friendly website. 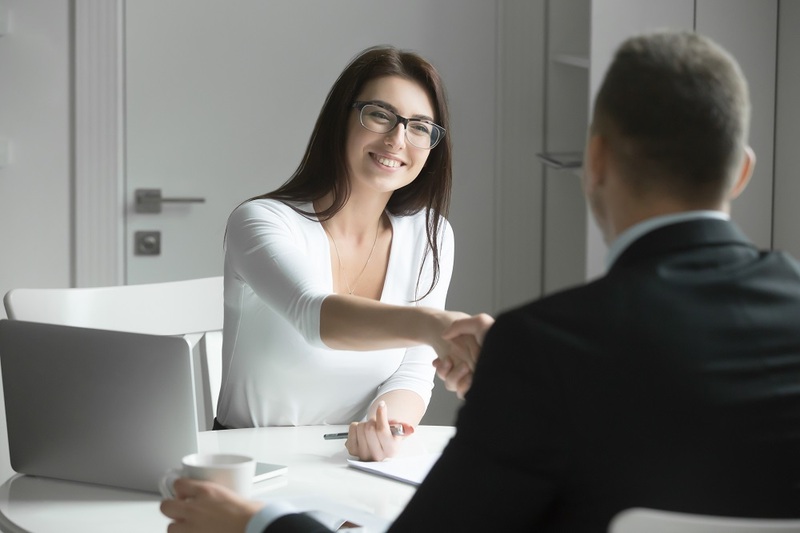 Once we have done this, we turn our attention to ongoing techniques for maintaining and improving your rankings over time. We then formulate and implement a coherent SEO strategy and adjust it while collecting detailed data on its performance. What distinguishes a reputable agency from a not-so-reputable one? · A reputable agency will not engage in black-hat techniques or tricks in order to improve search engine rankings. 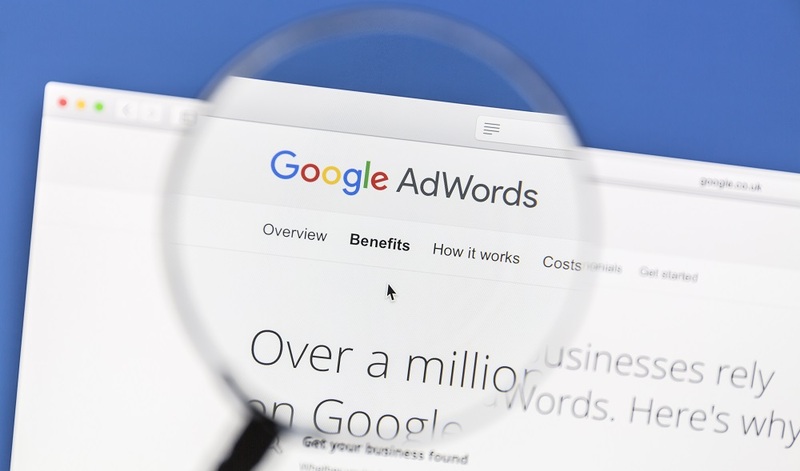 · A reputable agency will ensure content is built based on keyword research that matches content to what users are searching for. · The reputable SEO agency will ensure your content is unique – they will not reuse content from other sources. 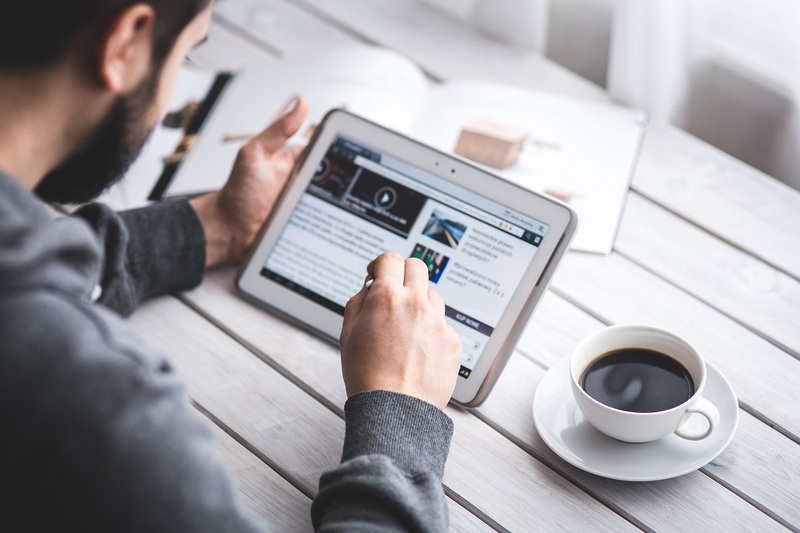 They will produce relevant content-rich pages in order to help your company come across as an authority in your field. While many of the issues in SEO relate to technical aspects of a website, there is much more to SEO than just setting up the foundations. 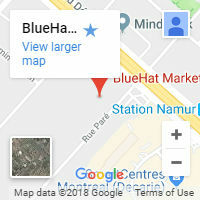 One of the fundamental principles advocated by BlueHat Marketing is to focus on the consistent creation of useful, unique content because there is a strong positive correlation between highly quality content and high site ranking. SEO is a very important component for the marketing strategy of any company. 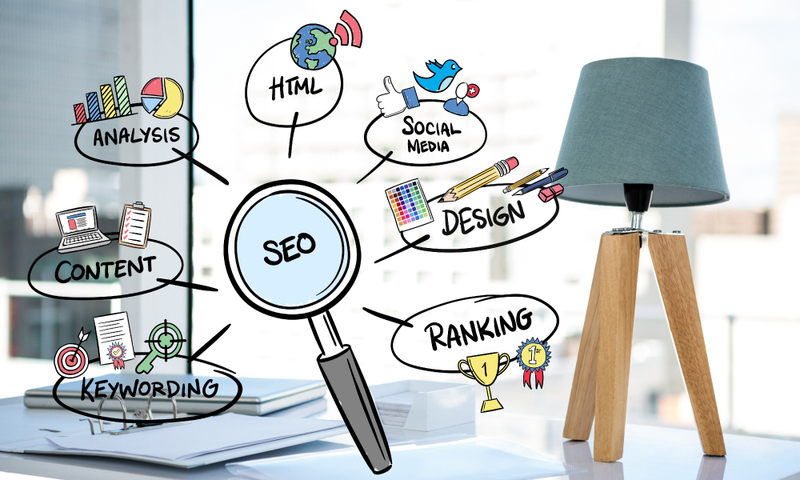 With a good SEO strategy, a company will be able to establish good rankings when it comes to keywords for their industry and geographic reach in a highly efficient way.